Smokey Point Sewing & Vacuum. 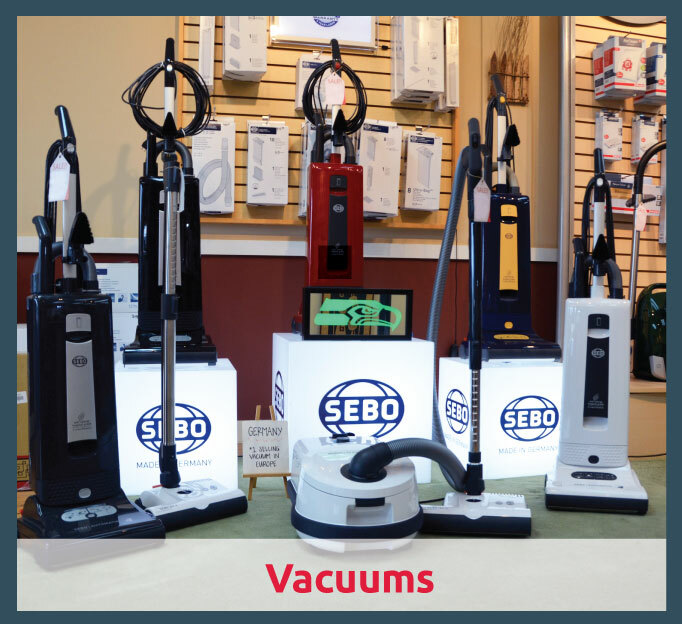 Your trusted authorized dealer since 2004 for all the best best brands in Sewing & Vacuum! 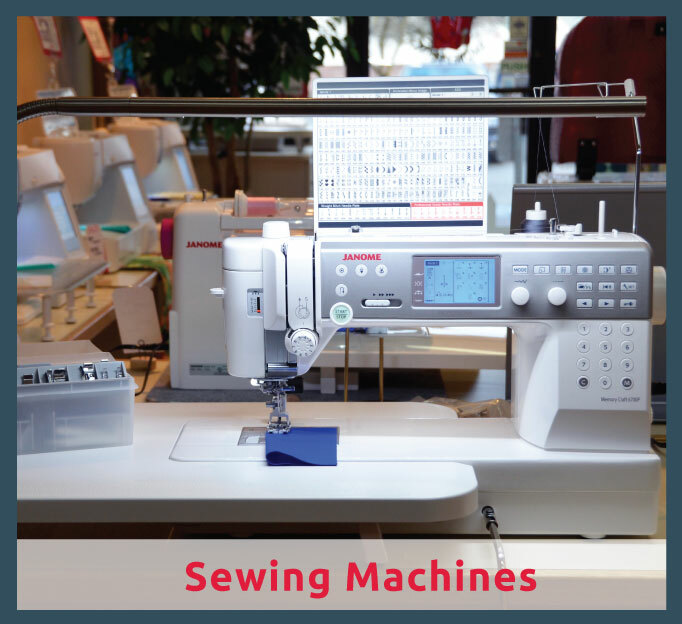 Superb customer service • Connect with the sewing community • Low prices! “If you want someone you can trust and deﬁnitely stands behind his word, Bill is the guy for you! I promise you will not be sorry!